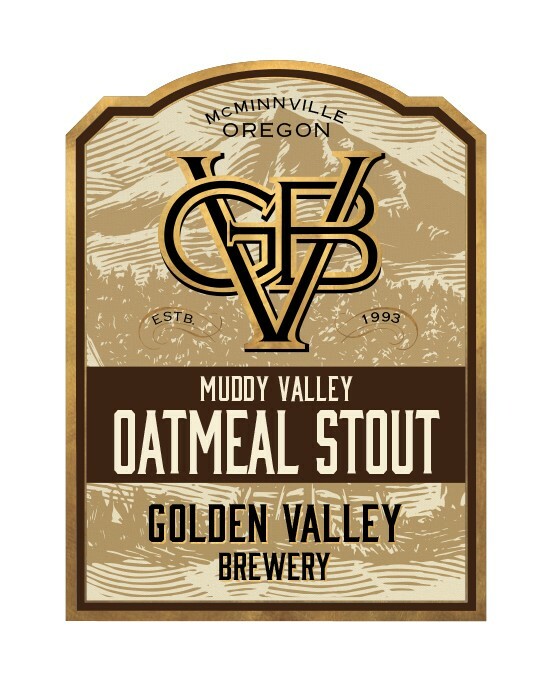 Heavy use of roasted barley and rolled oats endows this stout with a rich yet dry roast profile. High temperature mashing yields a full-bodied beer. Nitrogen conditioned.